Certified Sandals Specialist CSS, helping couples plan their Luxury all-inclusive Honeymoons, Vacations and Destination Weddings! 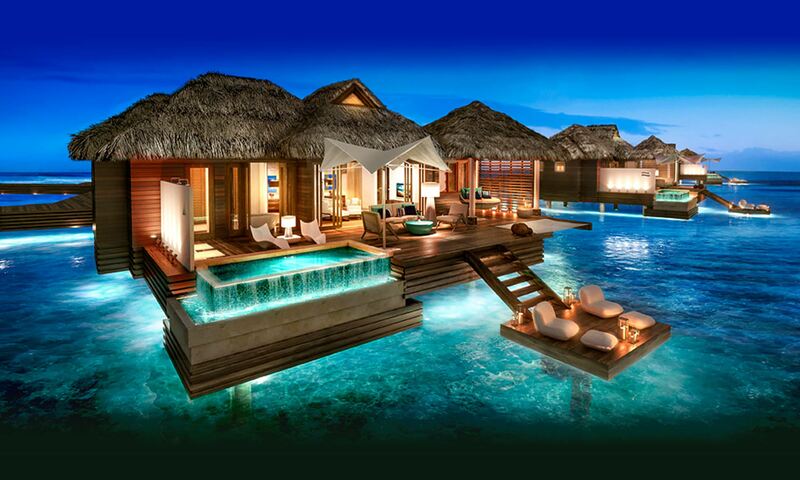 We focus exclusively on Sandals and Beaches Resorts. This allows us to provide the most detailed and current information when helping couples and families plan their luxury all-inclusive Caribbean honeymoons & vacations. Our mission is to offer worry free customer service and the best Caribbean experience! Sandals (couples only) and Beaches (family) are amazing luxury resorts that have more quality inclusions then any other resorts including; Gourmet Discovery Dining with large variety of dining options, top self drinks, water sports, land sports, diving, golf and more. They offer the highest level of service…Butler service! Professionally trained butler staff is there for you 24 hours a day to take care of your every need. Wouldn’t it be great to be king/queen for a week! Ask how we help. Getaway with Conway is a division of Conway Entertainment. Conway Entertainment was founded by Adam Conway in 1993. In 2015 Adam was joined by his wife Jen to operate the Sandals & Beaches vacation part of the business. 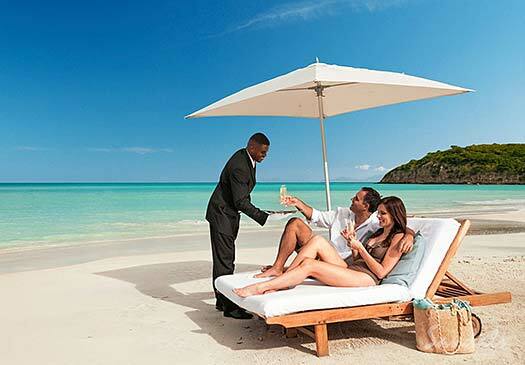 They are both Certified Sandals Specialists and have been to most of the Sandals & Beaches resorts. They have a passion for travel and vacationing in the Caribbean. Prior to going to Sandals they had been to many other all-inclusive resorts and now know that Sandals and Beaches are the best and why.